Since 2002, IEA has specialized in facilitating the transport and return of mortal remains. We negotiate and facilitate the often complex arrangements involved in the transport and return of mortal remains back to their home in the United States to their family. 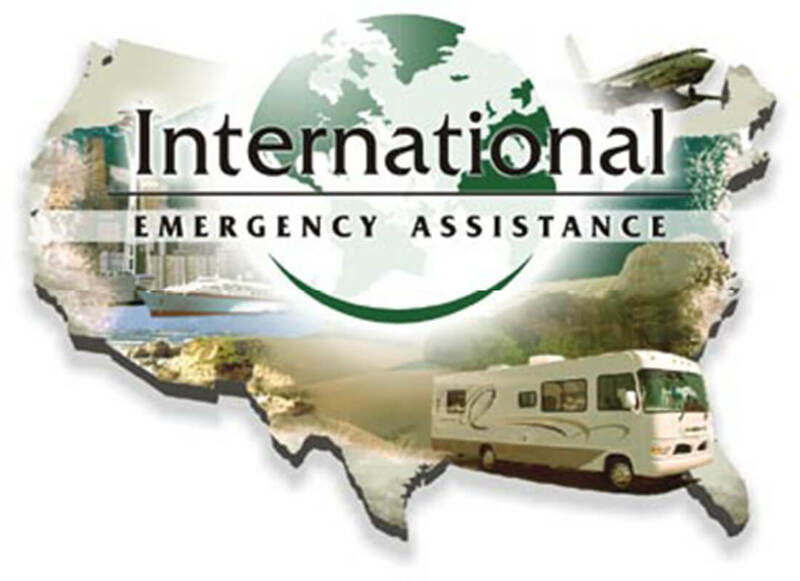 IEA was organized under the name Emergency Management Services in 2002. We are comprised of a group of experienced professionals with years of experience in this field. We have developed a proprietary network of qualified service and transport providers in many parts of the world. IEA maintains a 24 hour call center and membership database. We facilitate all of the complex arrangements to appropriately transport deceased persons remains who have passed away while traveling away from their home. Our staff is highly regarded in this complex specialized service. We offer our members PEACE OF MIND through our 24-hour international contact and database center.